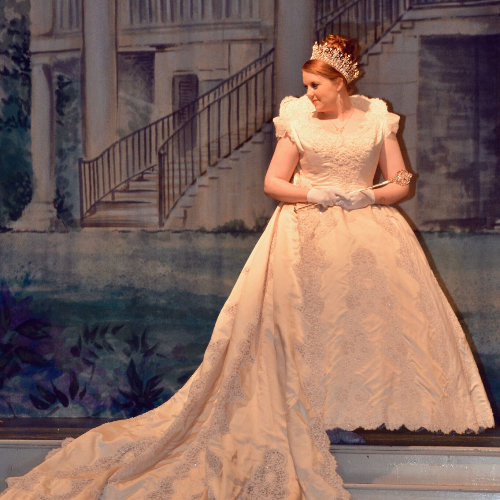 7:30 pm performances on March 15, 16, 22, 23, and 29 at the Natchez City Auditorium, 207 Jefferson Street. $15 adults, $7 students and active military. Handicap seating available. 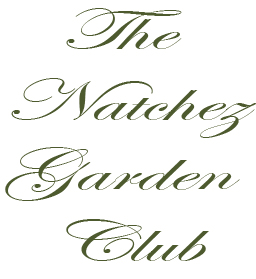 natchezgardenclub.org.